Build Your Dream Home With Gulf Views! 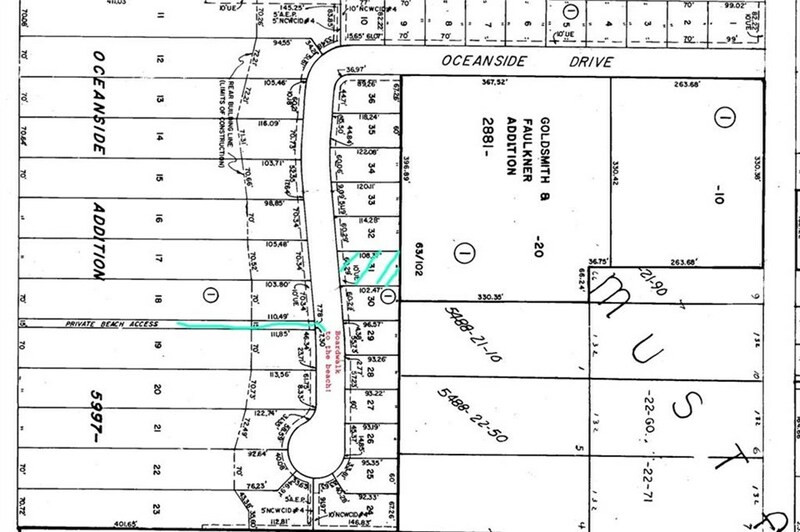 847 Oceanside Drive, Lot 31, could be your new address! Build your dream beach home here with views of the Gulf and beach access via the gated, private boardwalk. 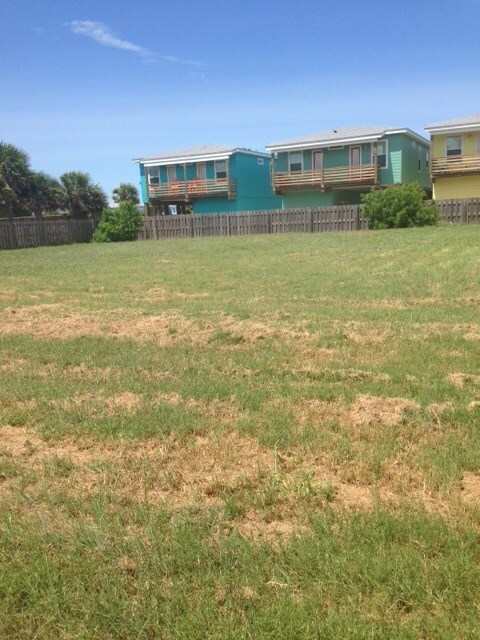 This lot is located just across the street from the beachfront lots and will offer outstanding views from upper floors. 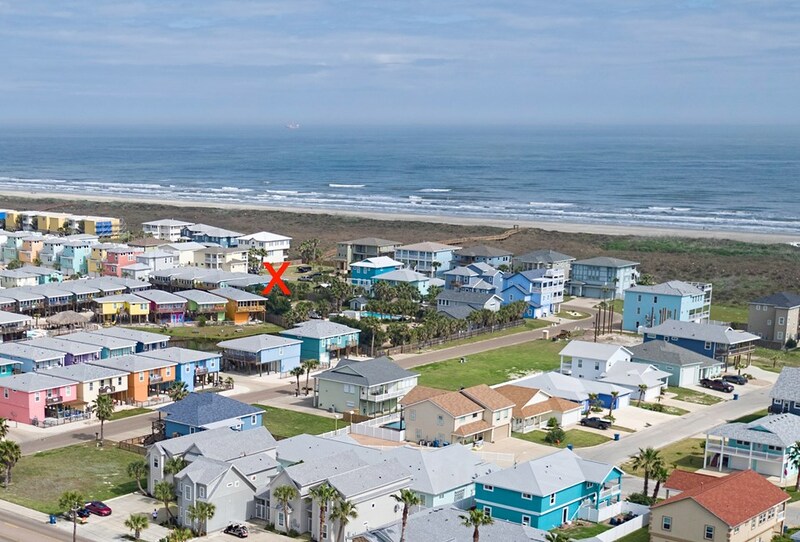 The Oceanside Addition is located in town off of Eleventh Street and near Beach Access Road 1-A allowing for easy access to the beach or any of the great in-town amenities Port A has to offer. The subdivision allows for vacation rentals of two weeks or more, but many homes are used as second homes and primary residences due to the great location on the beach. Lot dimensions 60x108 and elevation is believed to be in flood "X" zone" which offers the least flood risk. 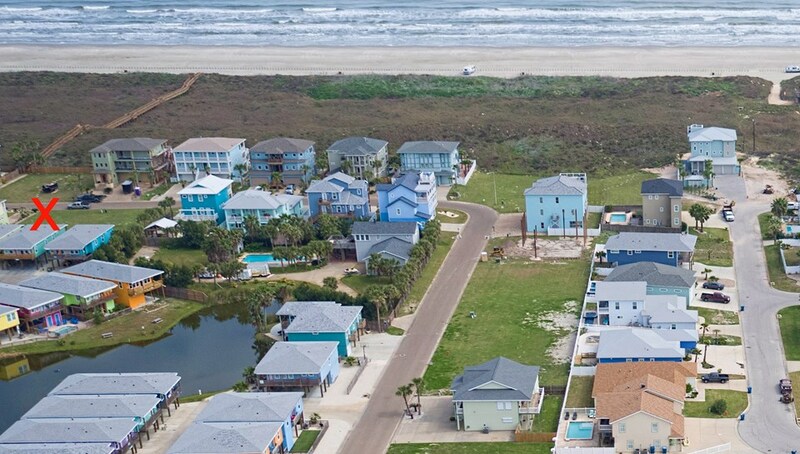 Architectural Restrictions protect your investment and insure the neighborhood remains one of the finest in Port A. 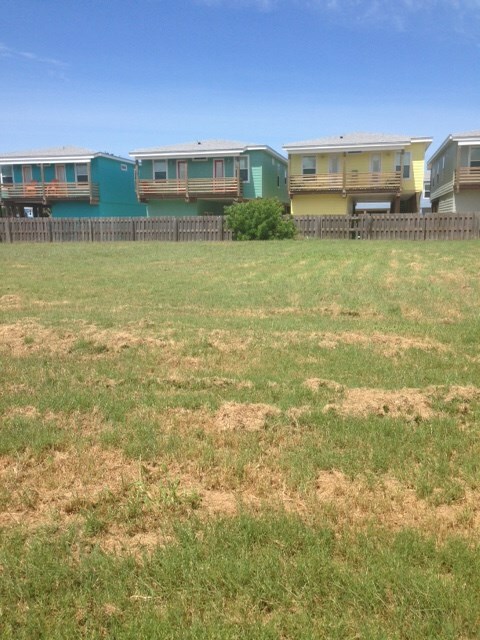 Build 1700 square feet minimum and get ready to enjoy your beach house! Better hurry!